Our wildflower plants are offered here in a number of packsize options. Suggested planting density is one plant of each species per square metre - maximum of five species per square metre. Click here for advice on establishing a Wildflower meadow. Delivery for plug plants is 7-10 working days. Perennial. A good meadow plant with decorative leaves and spikes of star-shaped yellow flowers. Attracts bees and other insects. Requires: Sun and well-drained soil. Perennial. A tall stately plant with masses of white-pink flowers, an excellent butterfly plant attracting large numbers in late summer. Perennial. Pink drooping flowers with purple sepals. Requires: From sun to deep shade. Likes damp places. Perennial. Small yellow flowers followed by burr-like seed heads. 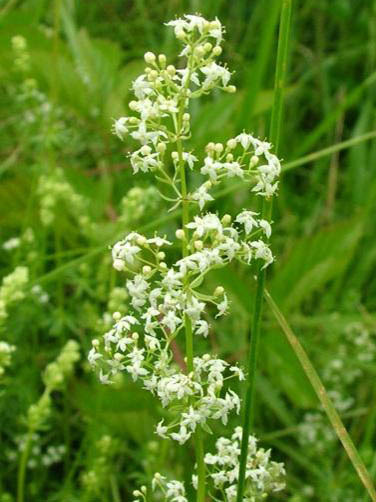 Perennial.Small, white starry flowers, best clambering up hedges or shrubs. Perennial. Used in victorian times to scent bedding. Beautiful sweet scent in high summer. Perennial. Flowers in dense cluster at end of stem, violet-blue. Perennial. 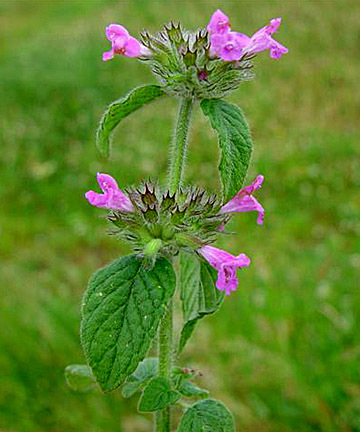 Lower leaves resemble nettle leaves, flowers droop from the top. Requires: Open deciduous woods, scrub and hedgerows. Height: can grow to 1m tall. A favourite spring flower favouring shade and damp. Will take a number of years to flower from seed. Good in woodland in association with Red Campion and Greater Stitchwort. Plug plants are dormant most of the year. Perennial. An attractive rosette of leaves which smell of cucumber when crushed. Perennial. A bulbous rootstock with glossy yellow flowers, good for the sunny wild garden. Requires: Sunny, Free drained soil. Perennial. The tallest and most graceful of all the buttercups. Glossy yellow flowers, superb growing in association with Ragged Robin.